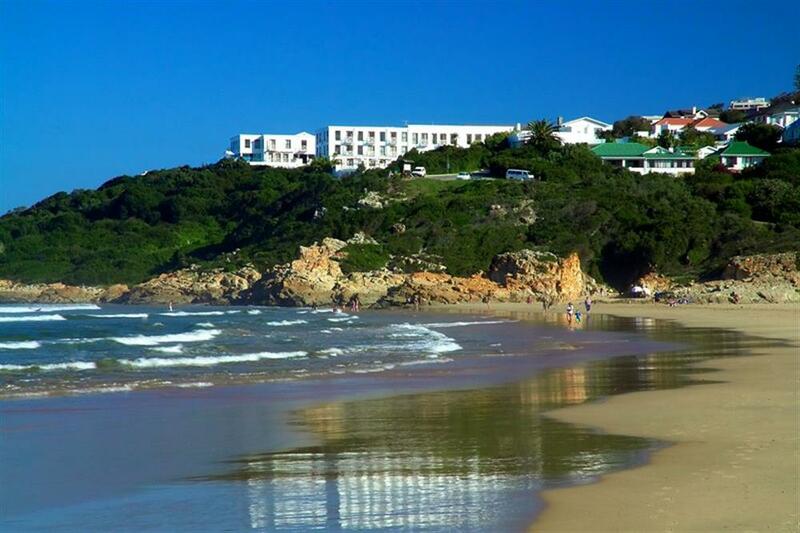 The Plettenberg is situated on a rocky headland in Africa's most spectacular coastal resort. With views of the ocean, mountains and endless stretches of beach, The Plettenberg is situated in the heart of the Garden Route, world-renowned for its excellent selection of outdoor activities. 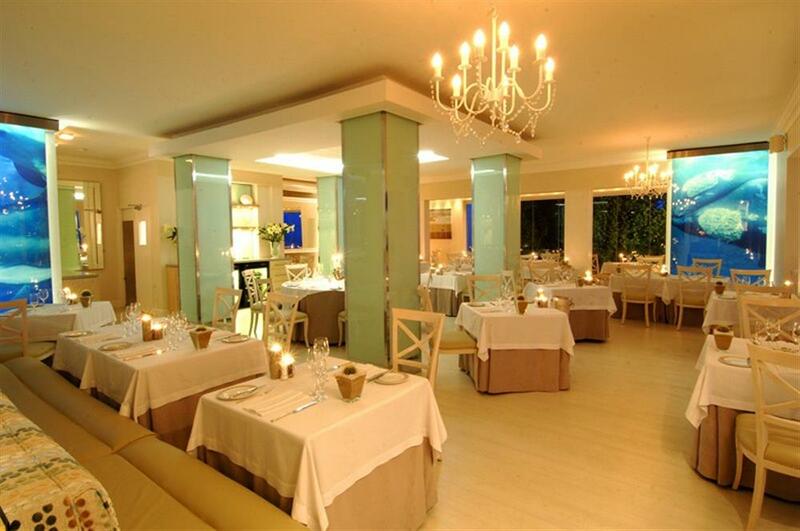 The 37 luxury rooms and suites are all air-conditioned and offer an idyllic and indulgent experience. 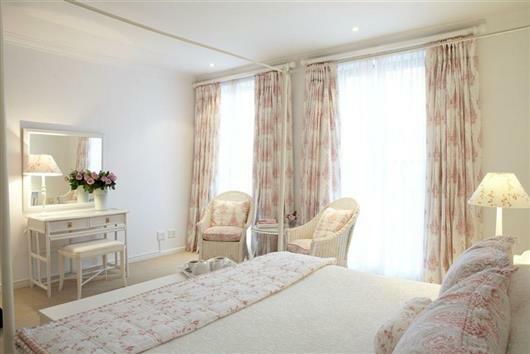 All rooms feature an en suite bathroom, under-floor heating, air conditioning and luxurious amenities. 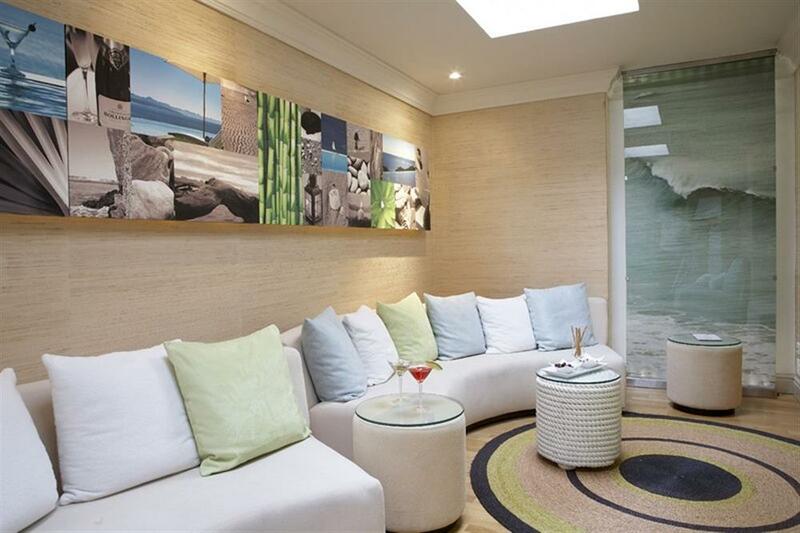 The five Suites are individually and tastefully decorated with the décor drawing its inspiration from the ocean surroundings. 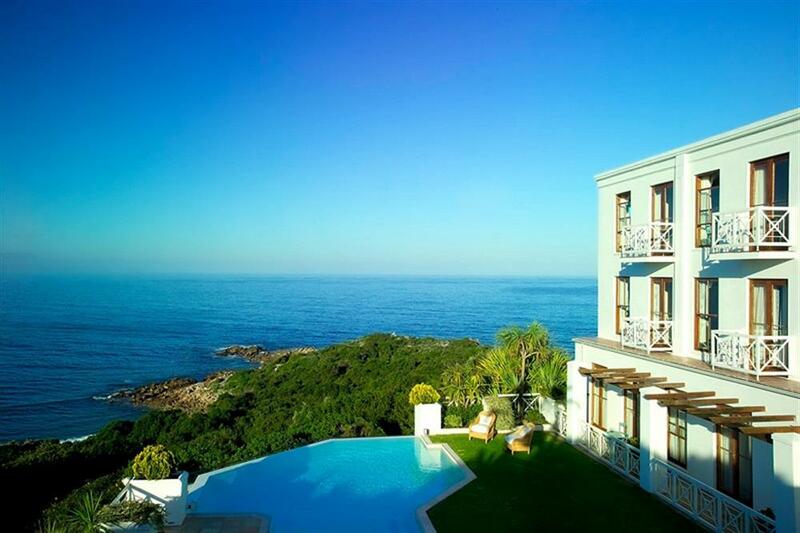 The Suites all have a sea view, a spacious separate lounge area, en suite bathroom, under-floor heating and air conditioning throughout. 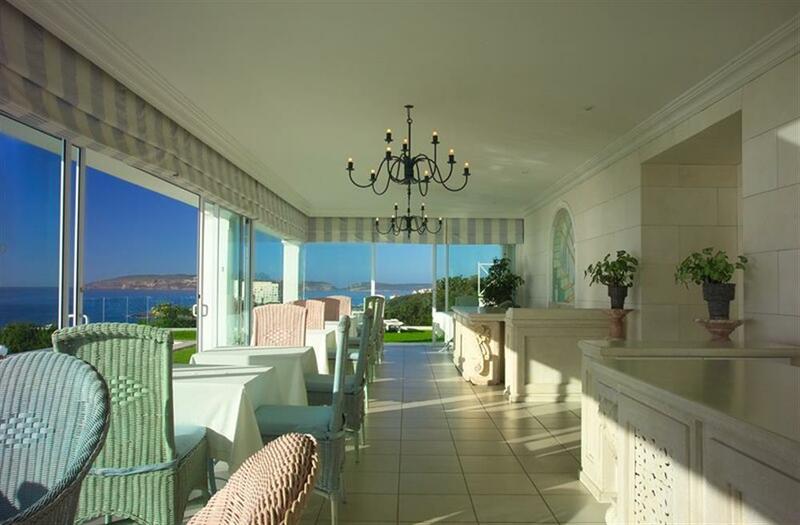 In addition, The Plettenberg offers seven individually decorated Premier Suites, all with varied views of the ocean. Each Premier Suite is extremely spacious and has French doors that open onto a walkout balcony. The Premier Suites have a separate lounge, private satellite TV, en suite bathroom, under-floor heating and air conditioning. 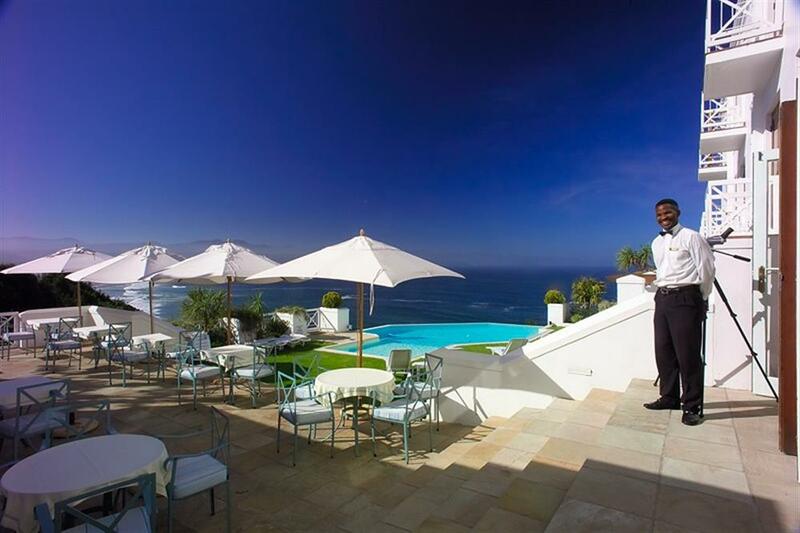 Guests can experience sightings of dolphins and whales in the bay from the hotel terraces. 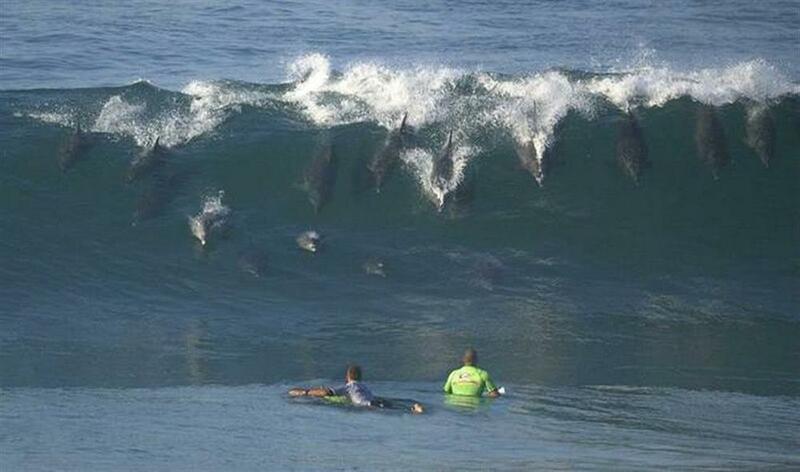 For the more adventurous there are numerous excursions and activities within close proximity to the hotel. 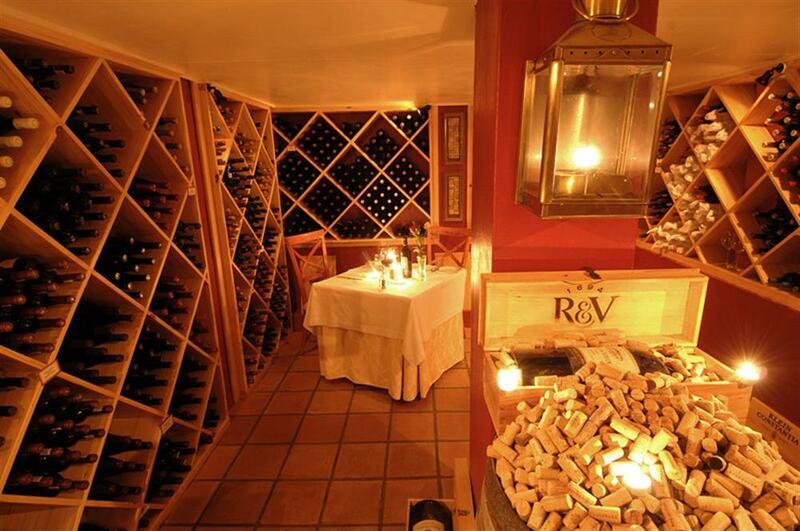 Other hotel facilities include an award winning wine cellar stocked with a selection of the best local wines and available for special occasion private dining, and a Collection Boutique offering a unique selection of specialty items and clothing from the area.